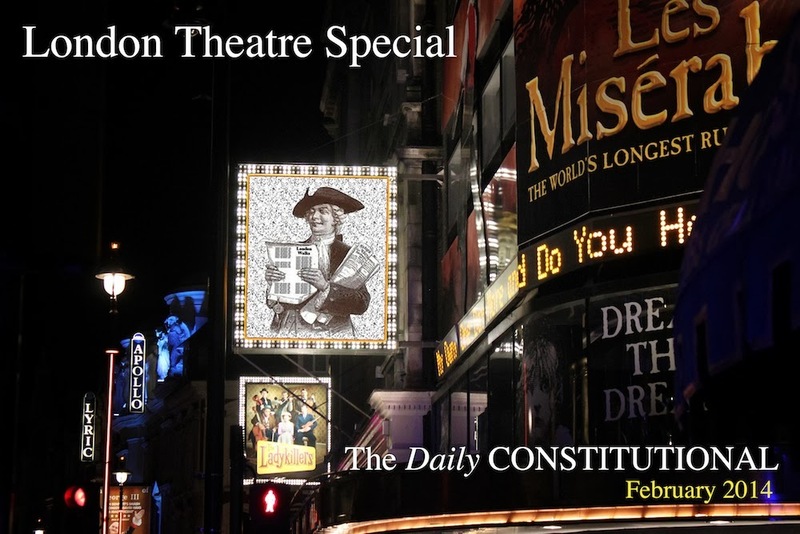 This February we’re looking at London Theatre on The Daily Constitutional. As usual, we want to hear from you. 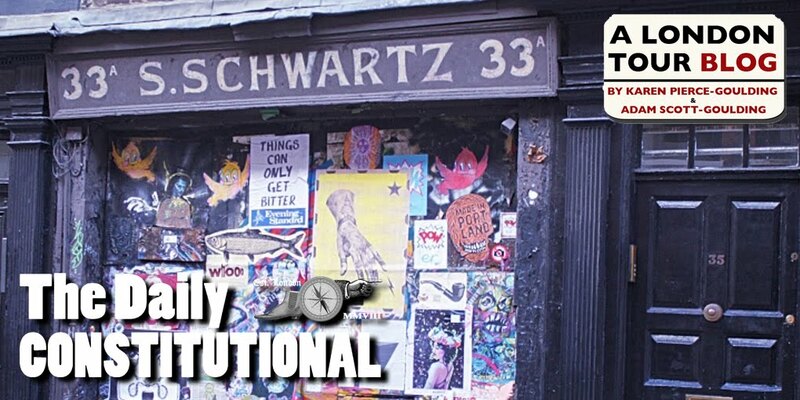 If you’ve anything to say on theatre in London, drop us a line at the usual address. “Dr Jekyll and Mr Hyde were such a successful double act on both sides of the Atlantic that within just one year Robert Louis Stevenson’s story had been adapted for the stage. 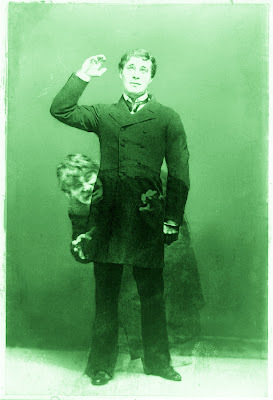 The first production was in Boston where the actor, Richard Mansfield triumphed in the creation of Jekyll and his monster Hyde (pictured). The play was such a huge success that it crossed the Atlantic in 1888 and opened on the Strand at the Lyceum Theatre where Richard Mansfield continued to thrill his audiences. Mansfield’s transformation from Jekyll into the shrunken, twisted, evil figure that was Edward Hyde with his ‘displeasing smile’ and ‘murderous mixture of timidity and boldness’ was completely terrifying. A bitter disappointment no doubt for Richard Mansfield. He would have been quite right to take it as an unequivocal testimony to his powers as an actor. Especially when he heard from the police that he had been accused of being the Whitechapel Murderer. One terrified theatre-goer claimed that it was not possible for any actor to make so convincing a stage transformation from a gentleman into a mad killer without truly being homicidal. There is little doubt that Richard Mansfield was an outstanding actor in everything from Gilbert and Sullivan to the great and testing roles of Shakespeare. The New York Times claimed, 'He was the greatest actor of his hour, and one of the greatest of all times'. He was not, however, without a modicum of technical help. Mansfield played the first scene as Dr Jekyll while wearing the complete Edward Hyde make-up. The make-up however did not show up in the normal stage lighting. As Mansfield’s transformation started technicians began adding filters to the lighting and slowly the monster was revealed. Despite this little helping hand, we can’t fail to be impressed that his onstage transformation was so powerful that complaints were made to newspapers. His performance, many believed, was irresponsible and likely to incite some to emulate this theatrical monster in the real world. …has a "past". He's sailed across the Pacific in a two-man boat. He's explored the Himalayas. He's an author. He's carved out a successful acting career. * He's True Grit. True North. True to the compass of his beyond perfect surname. Let alone the spun gold of his nickname: Kontiki. He's a brilliant guide. *You'll have seen him in any number of "London" programmes, from London's Burning to The Bill, etc. 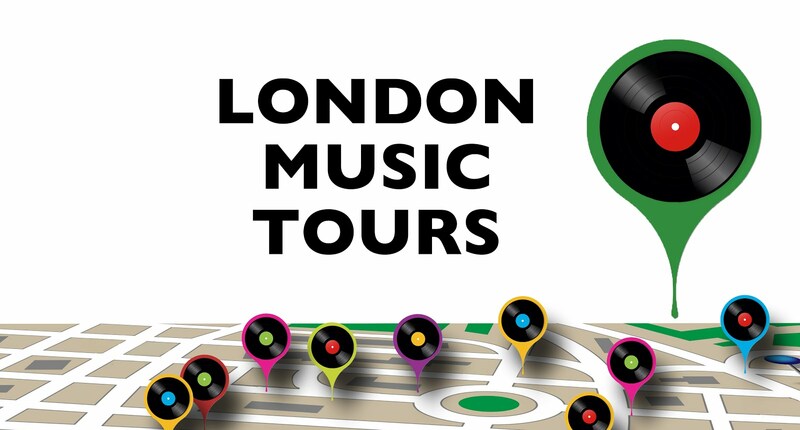 Richard leads the Jack the Ripper Walk on Friday nights.